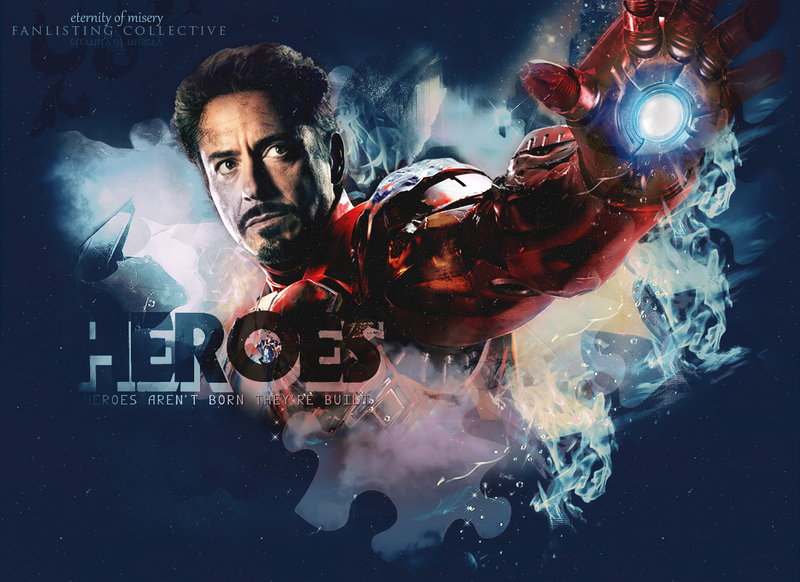 New collective layout (skin) available featuring the character Iron Man/Tony Stark from the movies Iron Man, Iron Man 2 and The Avengers! To try out the new skin click the thumbnail on the sidebar. New collective layout featuring my favourite Marvel character; Thor from the movies Thor & The Avengers. I am going to make layouts for each character from The Avengers, the rest should be available soon!